New York, NY - Cypress Hill are gearing for a busy 2017. 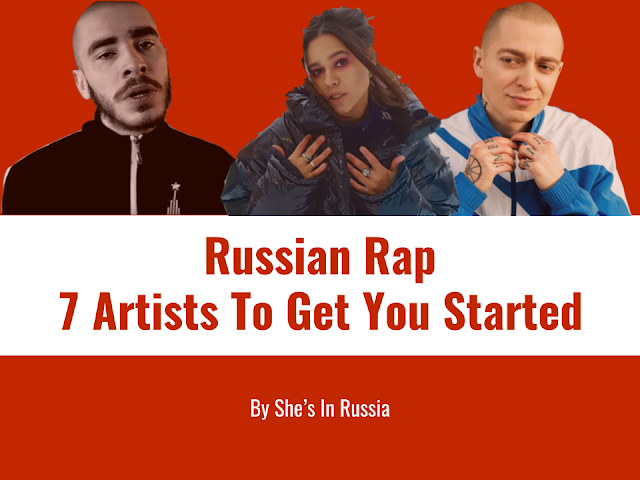 They just announced their performance at this year's Ultra Music Festival in Miami on March 25 which kicks off nearly a year of touring for the multi-platinum hip hop group. In April, they will head out on the road for Snoop Dogg's "Mount Kushmore Wellness Retreat" hitting 10 cities across the west coast including Seattle, Vancouver, Los Angeles and more, before wrapping with the tour in Denver on April 23. In August, the group will then make their way to Europe for a month- long tour that will take them to France, Austria, Germany, and more. All tour dates are listed below. Tickets for all dates are currently on sale and VIP packages are available for the April dates here. 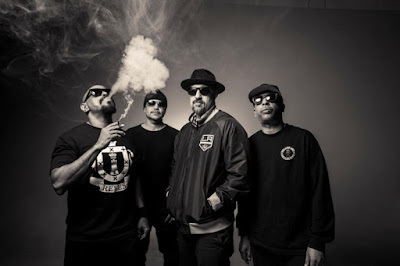 Since playing their sold-out "Haunted Hill" show at Terminal 5 in New York last October, Cypress Hill have been staying off the road to spend more time in the studio. The group has been writing and working on new music and will likely be previewing some material on the road. A new album is in the works and will be released before the end of the year. In 2016, Cypress Hill celebrated their 25th Anniversary by releasing a limited-edition, ultra deluxe "25th Anniversary Skull" reissue of their classic 1991 debut. The entire set is housed in a unique, hard resin black skull - a faithful, 3-D physical recreation of the group's 1991 logo and features a CD with remastered audio, a 100-plus page hardcover book that includes extensive liner notes with input from the group. They also partnered with the New York based company Emoji Fame to release their own set of emojis. With over 100 emojis to choose from, fans are able to communicate with each other using the band's faces, lighters, skulls, lowriders, lyrics and more. Cypress Hill's self-titled debut album came out in 1991 and sold over 2 million copies. 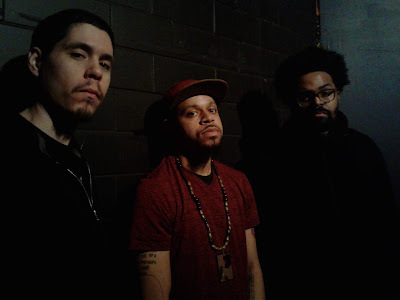 They followed that with the release of Black Sunday, which debuted #1 on Billboard 200 in 1993 and recorded the highest Soundscan for a rap group up until that time. With their hit "Insane in the Brain" crossing-over to mainstream, the album (Black Sunday) went triple platinum in the US and sold 3.5 million copies. As a result, Cypress Hill became the first rap group to have 2 albums in the top 10 of the Billboard 200 charts at the same time. They went on to release six more albums and sold over 18 million copies worldwide, becoming the first Latino-American hip-hop group to achieve platinum and multi-platinum success.